Starting on September 1st, any new members who join will be issued a card through to December 31st of the following year. 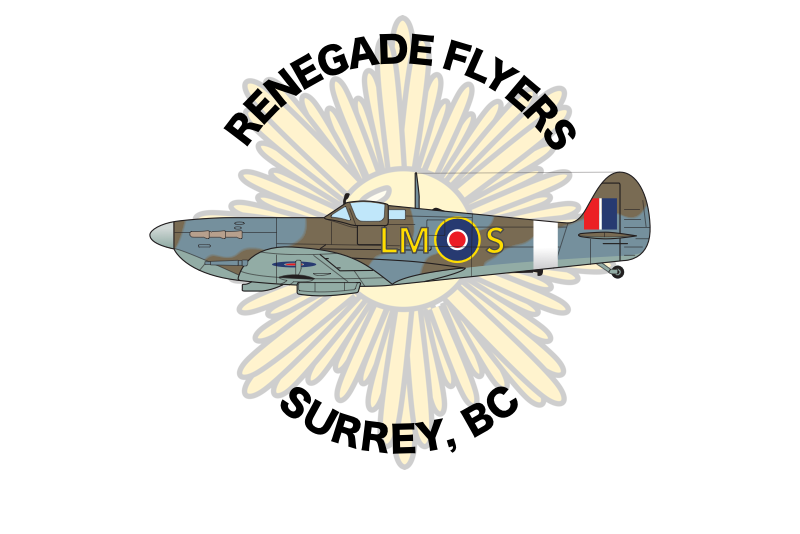 Join for 2019 while the weather is still good and get some flying in for the remainder of 2018! We have an open door policy for those who are looking to join our club. Come down and check out our facilities and meet our members. Want to bring a plane? See more here.